VIVAT International was founded in 2000 by the Society of the Divine Word (SVD) and the Missionary Sisters Servants of the Holy Spirit (SSpS) as an organization to lobby in favour of the poor, the marginalized and for the protection of creation at the United Nations. 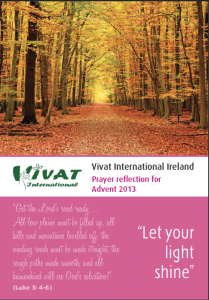 Since 2005, ten other congregations joined the original founders of VIVAT. These include the Spiritans (CSSp), the Missionary Oblates of Mary Immaculate (OMI), the Little Sisters of the Assumption (LSA), the Missionary Sisters of the Holy Rosary (MSHR), Comboni Missionaries of the Sacred Heart (MCCJ), Priests of the Sacred Heart of Jesus (SCJ), and the Religious of the Assumption (RA). 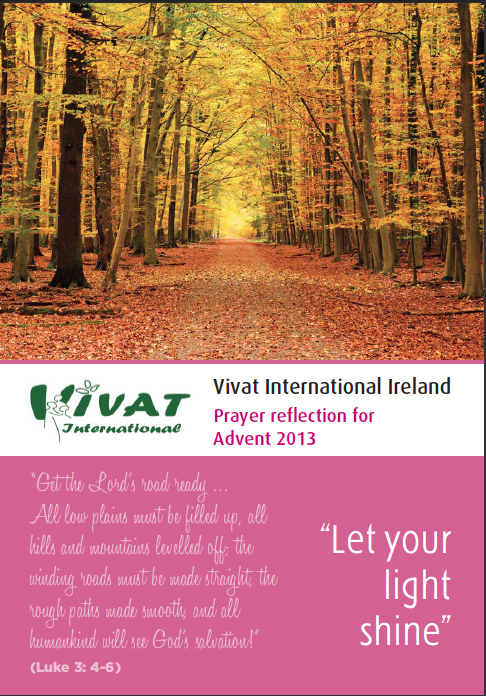 With a very wide distribution of congregations, it can be said that VIVAT has its finger on the pulse of the issues of the poor and marginalized worldwide. It is also a powerful voice as it is geared to bring their agenda to an international audience through lobbying on concrete issues presented by member congregations at the UN.